Dominic and his local business – Owl Homes of Fredonia – received an award of appreciation, Thursday July 27th, for sponsoring Dunkirk Festivals and Special Events. 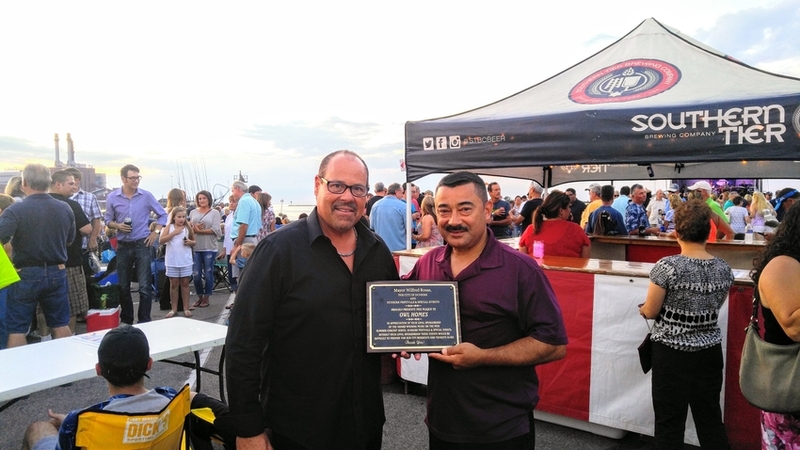 “Without your loyal sponsorship, these events would be difficult to provide for our city residents and tourists alike” Said Mayor Wilfred Rosas of The City of Dunkirk. Owl Homes of Fredonia thanks all of it’s local supporters and the thousands that were in attendance during the receipt of this prestigious award. “It means everything to myself and the team at Owl Homes of Fredonia, to be recognized on such a large scale. 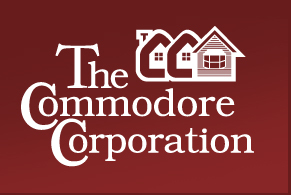 We plan to continue our journey as Western New York and Buffalo New York’s number one home builder. We find that giving back to the community is one of the most exciting and rewarding ways to spread awareness of the truly great business that we do.” Said Dominic A. Bellanti – President Owl Homes of Fredonia. Owl Homes of Fredonia is the areas Largest Home Builder with Over $1,000,000.00 in homes on site, on display, for all to see. Dominic Bellanti (Owner) and his son Nicholas Bellanti, continue their journey as Buffalo and Western New York’s Leading Home Builder. Owl Homes of Fredonia is a separate entity from the other Owl Homes companies in New York. 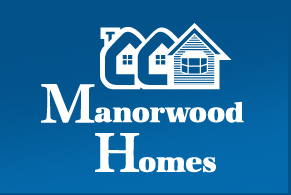 Owl Homes of Fredonia is a Proud partner of Manorwood Homes which is one of America’s leading modular home manufacturers and one of the largest privately owned and family managed home builders in the Northeast. An innovative system-built construction method is involved in building Modular Homes. The Method utilizes the most modern technologies to achieve maximum quality, value, and building efficiencies. Every project is different (Custom) and every customer has their own ideas and necessities. So we want to get to know what type of home you would like to build. Yes you – top to bottom – for only a fraction of the cost of Traditional Stick Built Housing. Being the fastest growing housing option, Modular Homes equal roughly 3% of all homes in the United States. Professionals in the housing industry expect this percentage to triple within the next 5 years. Realtors and Developers – as well as even Charities and Not for Profits – have noticed the increase in Modular Homes replacing non habitable homes stretching the entire reach of the country (urban and rural areas alike) due to their level of quality and affordability. 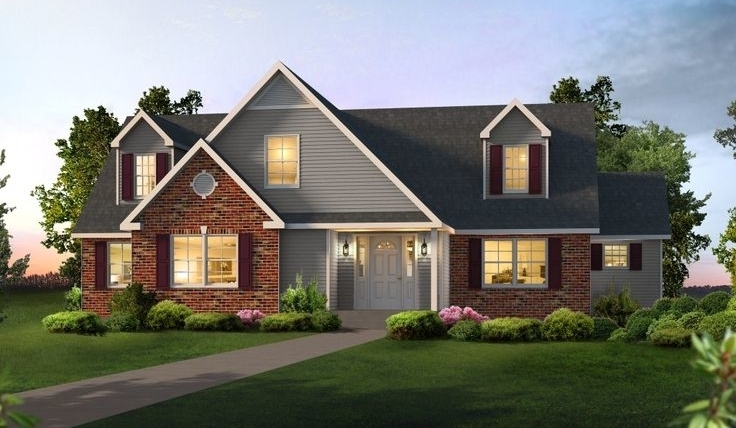 Remember to check out our CUSTOM NEW HOMES by clicking “New Homes” at the top of the page.